Celebrations Bounce House is a fully licensed and insured bounce house rental company located in Midlothian, VA. Our inflatable rentals are the perfect addition to any event including barbeques, carnivals, community outreach events, corporate events, sports events, and kids’ birthday parties. 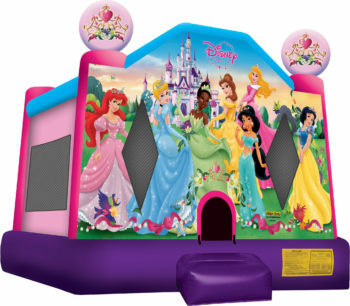 The variety of party rental equipment we offer is perfect for kids of all ages, and we have a variety of themes like Disney princess castles, tropical slides, and superhero bounce houses. 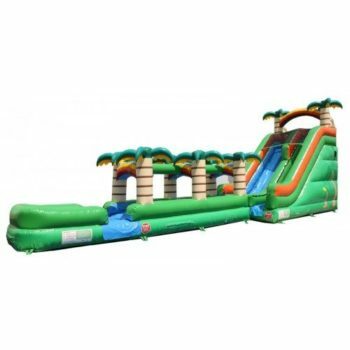 Whether you are looking for inflatable party equipment, water slides, dry slides, Celebrations Bounce House has party rental equipment readily available in the greater Richmond Virginia area. 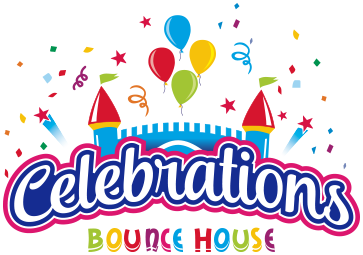 At Celebrations Bounce House, we offer a variety of services and party rental equipment for your party event needs. 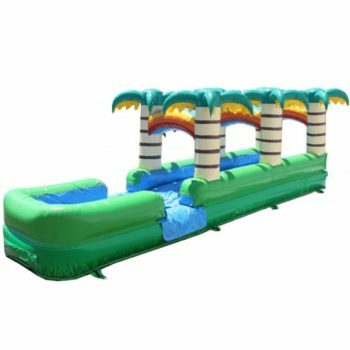 Our party rental products are available for delivery at any time of the year, weather permitting. 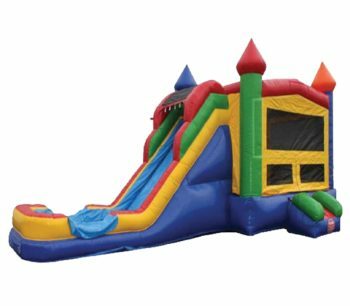 We offer bounce house rentals including themed bounce houses and bounce house combos, water and dry slides, as well as, concessions. 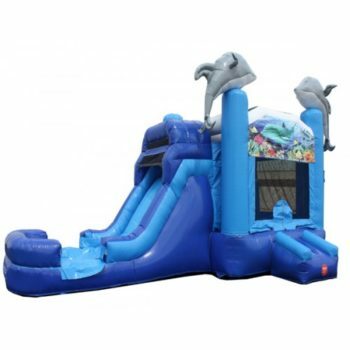 If you are looking to plan a party with a specific theme in mind, Celebrations Bounce House offers a variety of inflatable houses in different colors and themes. 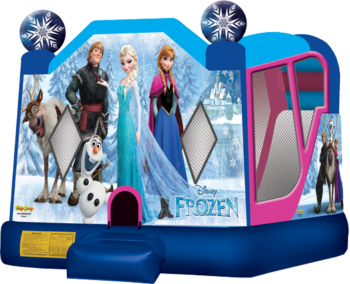 Whether you are looking to let it go with Elsa in her frozen castle, or bounce around with Judy Hopps in Zootopia, we have the themed house to accommodate your party. From Disney Princesses, Teenage Mutant Ninja Turtles and Mickey Mouse, we have it all. 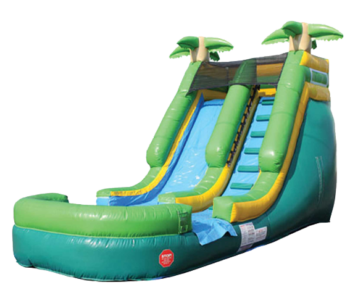 Our water and dry slides are a hit at kids’ birthday parties. 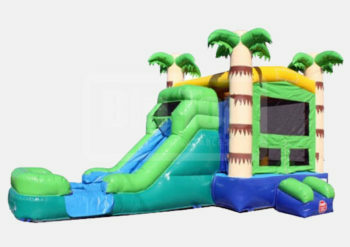 Depending on the time of year and the renter’s preference, we can provide both water and dry inflatable slides. 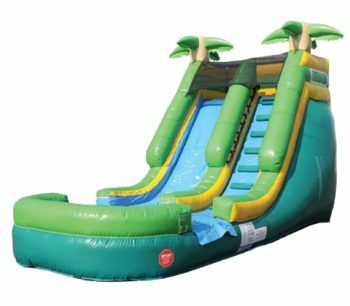 Water slides are perfect for a hot summer day and dry slides work well during the winter months. 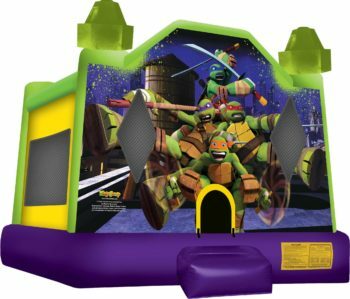 Our combo bounce house rentals combine the best of both worlds. 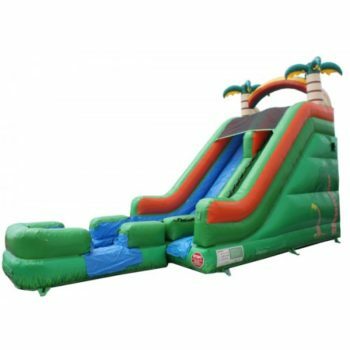 These combo bounce houses all have large bounce areas, as well as, slides. 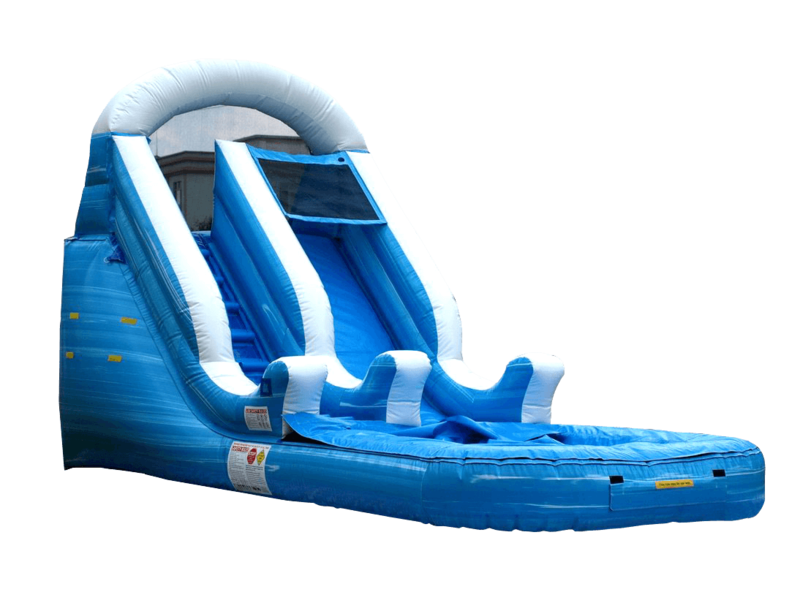 The slides can either be used as water or dry slides, depending on the weather. 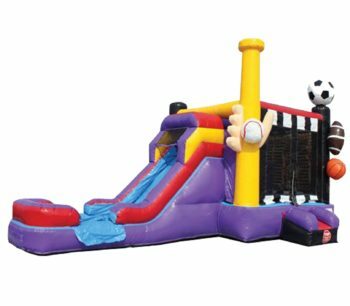 Combo bounce house rentals can provide hours of fun and entertainment while also giving children a variety of activies to participate in. Nothing quite compliments a party like having some tasty treats on deck. 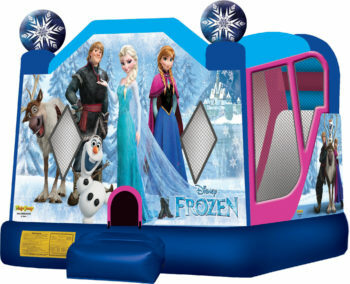 In addition to our bounce houses and slides, Celebrations Bounce House also has concession available to rent. 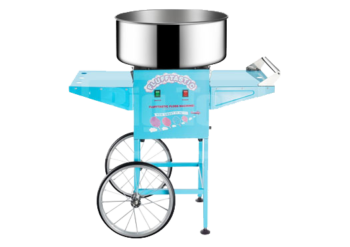 You can choose from our classic popcorn machine, cotton candy machine, or our ice cold sno-cone machine which is perfect for a hot sunny day. All of our food equipment rentals are tested and sanitized so they ready to go for your event. Bounce house safety is a top priority for us at Celebrations Bounce House. We are the only bounce house company in the Richmond, VA area who provide Watchdog Safety Sirens with every inflatable rental.  These sirens alert adults when there is a potential problem in regards to the connection to the air flow or the power supply. This will allow any present adults to safely and quickly remove children from the rentals until the issue is resolved. 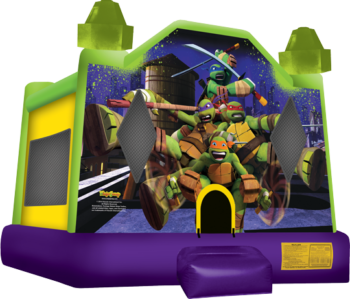 Our knowledgeable and experienced staff will also handle all aspects in regards to delivery and set up of our kids party rentals. We will ensure safety by setting up our rentals on a soft, grassy surface or on asphalt that is clear of toys, rocks, sticks and pet waste. Every inflatable rental is anchored down with either metal stakes or sandbags. 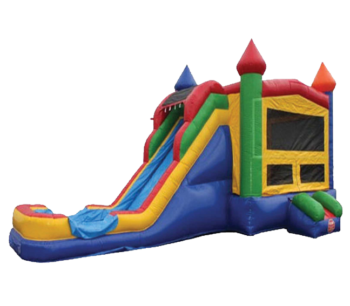 Prior to renting one of our bounce houses, we take the time to make sure that all adults are properly educated on how to proceed once children are using the rentals.